Not many things are worth taking seriously, but the small joys of life definitively are. 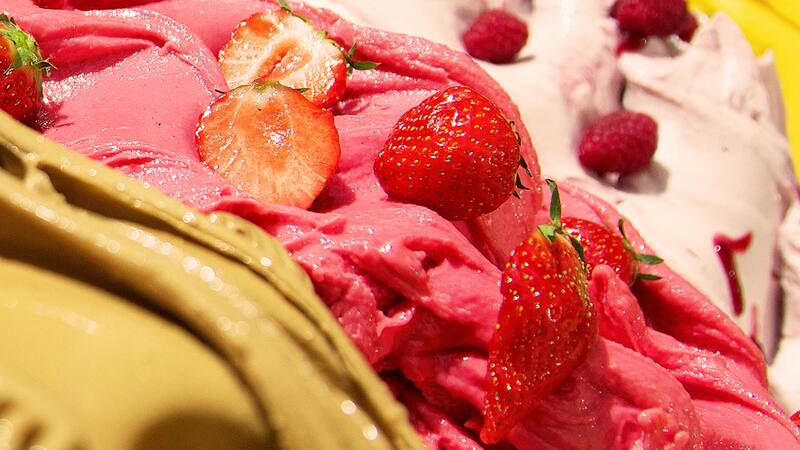 We make the best gelato we can using only stuff we would eat ourselves. 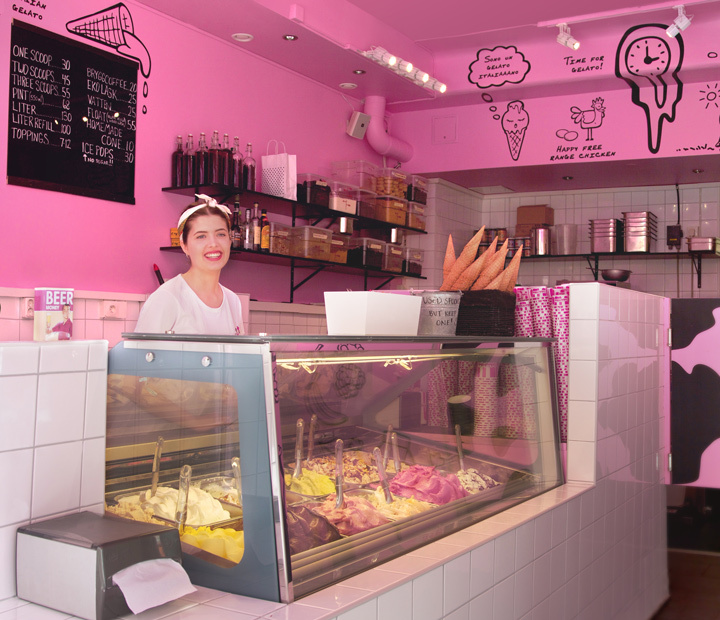 Our ice cream is made fresh every day in flavours that vary widely with the season and the inspiration of Nikki herself. We believe in doing something good with values beyond just profit. We make our gelato with love. Please spread the word if you like it!